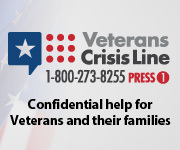 In New York, 22% of Veterans suffer from post-traumatic stress disorder and/or major depression. Many struggle to reintegrate into civilian life and their communities. Compounding this stress is a culture that gets in the way of asking for help. Isolation and and loneliness is often the result. CompeerCORPS is a program of Compeer Rochester that employs the power of friendship to help Veterans. Since 2011, CompeerCORPS has supported Veterans who help fellow Veterans lead successful, productive lives. Click here for more info on the MCVSA and CompeerCORPS partnership. 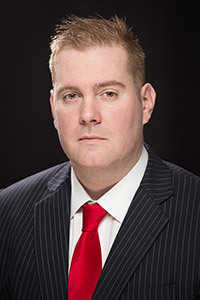 To educate veterans and their families about the benefits they have earned; To represent and guide them in obtaining benefits and services both through the VA and the community; To make veterans an economic force in education, employment and business development. Our agency is dedicated to providing the highest quality service to veterans and their families in Monroe County. 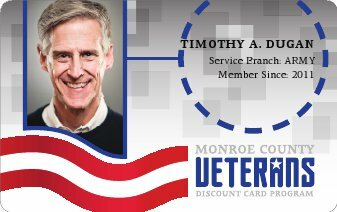 Monroe County Veteran Service Officers will help you navigate the bureaucracy of the VA, and our services are free. We will help with gathering the information necessary to support a claim, file the claim, and track the claim through the VA system. We can also assist with filing appeals for denied claims. We strongly recommend that you make use of the services provided by County Veterans Service Officers. Our expertise can help you avoid the pitfalls and delays that missing paperwork or improperly filled out claim forms can cause. the Warriors of Freedom Memorial Committee has been meeting to discuss plans for the construction of a memorial in Monroe County’s Highland Park. The committee is committed to raising enough money to construct a Memorial that will recognize and honor the memory of service members from Monroe and surrounding counties, who lost their lives in US military conflicts from 1990 through our current times. Rochester, New York is one of 100 established 'hubs' in the national Honor Flight Network.